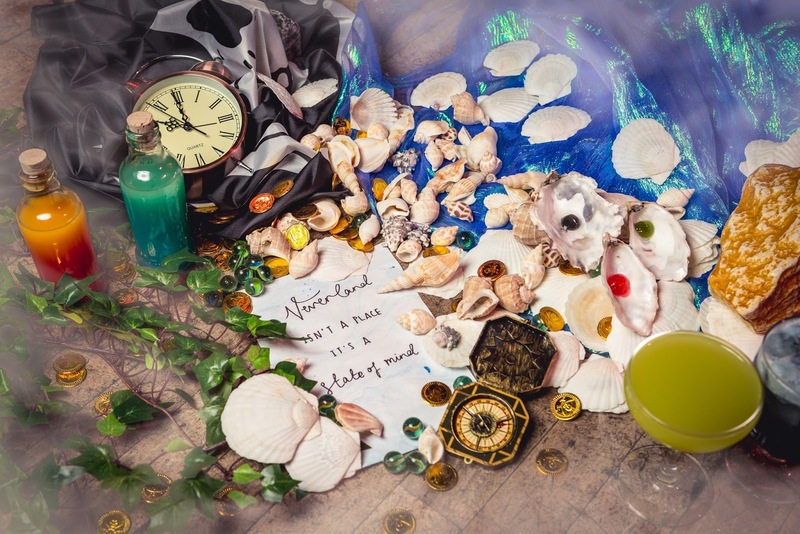 This Summer the theme for the Queen of Hoxton's Rooftop Bar is 'Neverland' - escape the city into a Peter Pan-themed space, with a Lost Boys Hideout Bar, a Pirate Ship, and more. The menu will include items like Never Never Land Ribs and Peter Pan Prawns, plus there will be suitably special cocktails. This year it's open daily from noon til 10pm, but some nights will be ticketed for specific events - check here. "This summer, the Queen of Hoxton invites generation Peter Pan to a land where dreams are born and time is never planned. Lost children, it’s time to run away to the land of imagination and escapism, where you never have to grow up and nothing is impossible. Whether you’re lounging in a seashell with the mermaids by the blue lagoon, refilling your glass at The Lost Boy’s hideout Bar or climbing aboard the pirate ship to meet your fate, adventurers will enjoy a magical flight through the island of eternal youth. This summer, Queen of Hoxton’s rooftop welcomes you to Neverland. The appeal of a suspended world where adult responsibilities are reduced to fairy dust is universal. London is full of ‘eternal adolescents’ stretching the boundaries of adulthood to live as lost boys (and girls) for as long as possible before settling down and ‘growing up’. But remember, it’s never too late to find Neverland, so make sure you leave your bedroom window open this summer…"